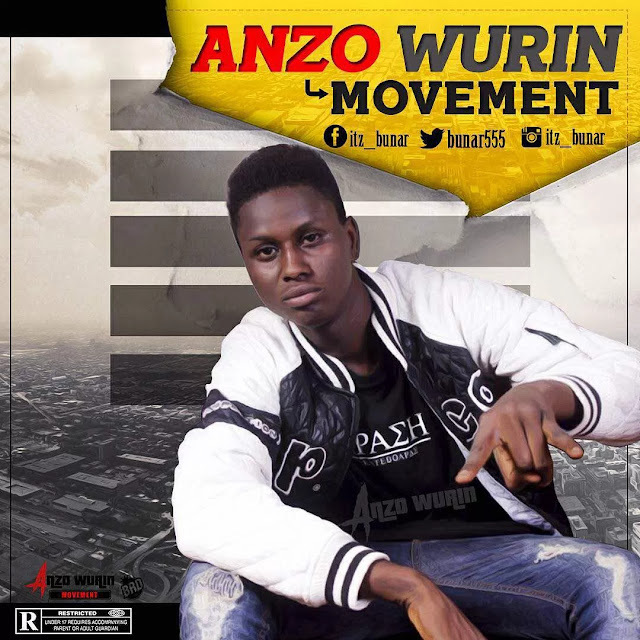 Talented artist/songwritter, Bunar who is currently signed on to Northern House imprint is set for the release of his ’Anzo Wurin Movement’ under the label. The first part of the movement was released few months back as couple of singles before signing on to the Northern House imprint. 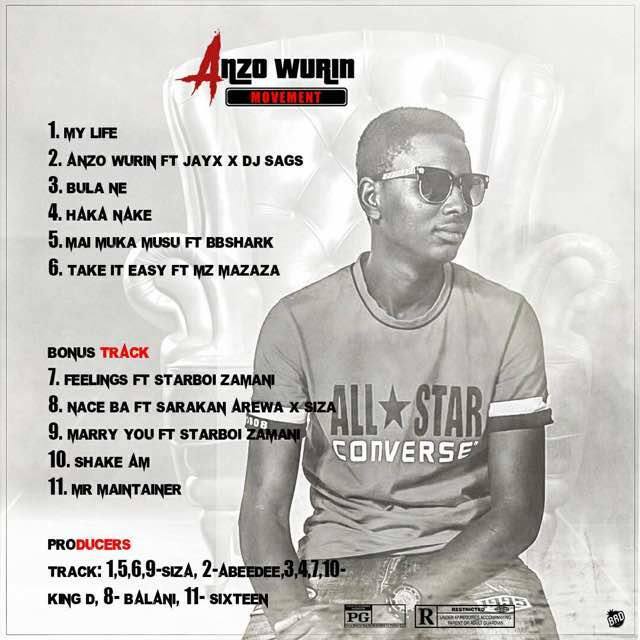 One of the record is titled “Nace Ba” having ‘Sarakan Arewa’ on it & same time ‘Siza’ Northern House CEO also on it. After his fantastic performance on the few released singles, Bunar premieres this new set of records in combination with previous released singles titled ’Anzo Wurin Movement ‘ which where produced by various producers, trust me it’s a fresh movement. Certainly, Bunar is Northern House’s Star Boy because, this songs has all the potentials of becoming hit records. Hopefully, the Full Anzo Wurin Movement/records is set to drop on the 31-03-18.